It is a well-known insurance principle that the duty to defend is determined using the “Eight-Corners” method — comparing the four corners of the complaint to the four corners of the insurance policy. A federal court in Illinois recently maintained this principle and declined to extend coverage to an insured based allegations in the insured’s answer, limiting the analysis of the duty to defend only to the facts alleged in the complaint, and not the answer, unless “unusual circumstances” exist. In the underlying complaint, the decedent’s estate alleged that the decedent was an employee of the insured. The estate alleged the decedent drove a truck owned by the insured to pick up a load of soybeans. 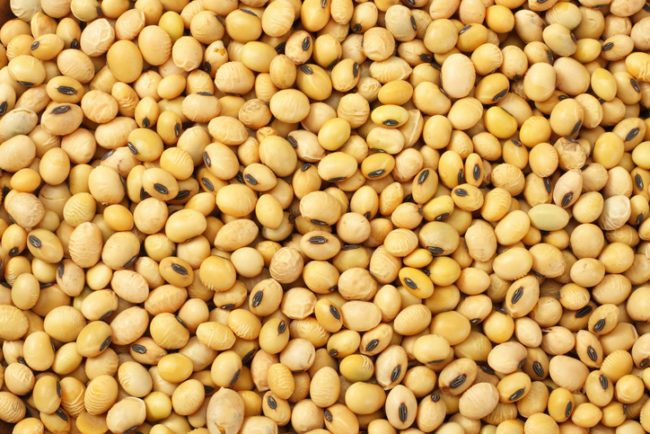 Because of a soybean allergy, the decedent went into anaphylactic shock and died. The complaint alleged an employment relationship between the decedent and the insured and inferred that the truck was used with the Insured’s permission. The insured’s liability insurer argued that there was no coverage because the policy contained two relevant exclusions that barred coverage for: (a) bodily injury to any employee of the insured arising out of and in the course of his or her employment by the Insured and (b) to anyone operating the Insured vehicle without permission of the Insured. However, the insured’s answer denied an employment relationship with the decedent and alleged the decedent had used the insured’s truck without permission. Using an “Eight Corners” analysis, the Northern District of Illinois ruled that the policy did not provide coverage for the injury alleged in the complaint. The soybean distributor had argued that the court should look at pleadings beyond the complaint, including the insured’s denials in the answer, as sufficient to establish a duty to defend. The distributor argued that some non-complaint pleadings are relevant to assess whether a duty to defend purposes. For example, when a policy has a self-defense exception to an intentional torts exclusion, a counter-claim by an insured is relevant to the duty to defend. The court stated that this presented an “unusual circumstance” that made it reasonable to look beyond the underlying complaint.